Quite a while ago, I wrote a post, which you can read here, about renting an apartment in Europe. I’m a big proponent, which I am sure you know by now. 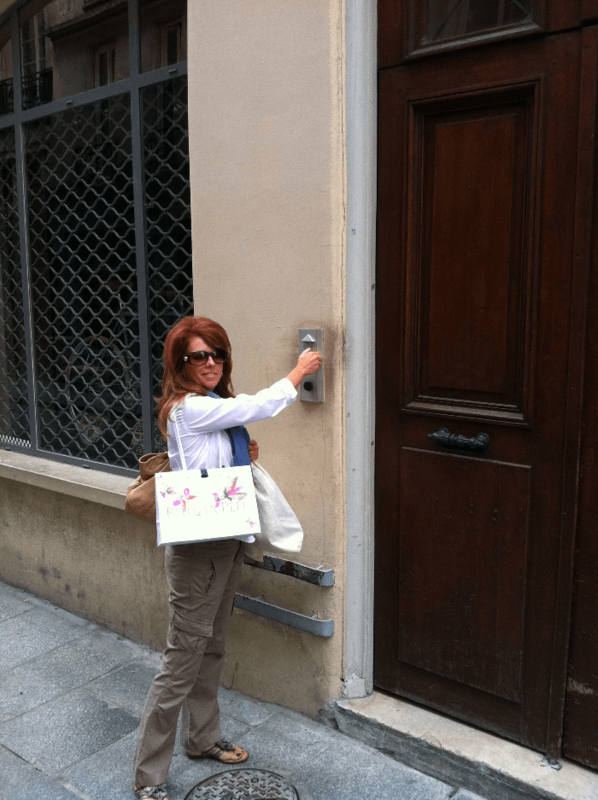 And, the more I work with readers who have become clients, hiring me to create personalized curated travel plans, I am finding that more detailed information about the ins and outs of renting an apartment in Europe would be helpful to y’all. 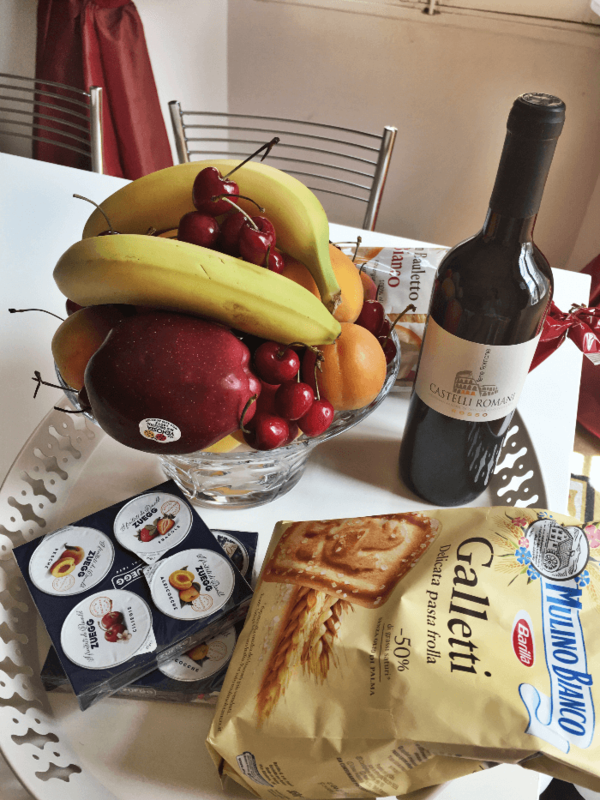 So, here goes….a Detailed Guide: Renting European Apartments. 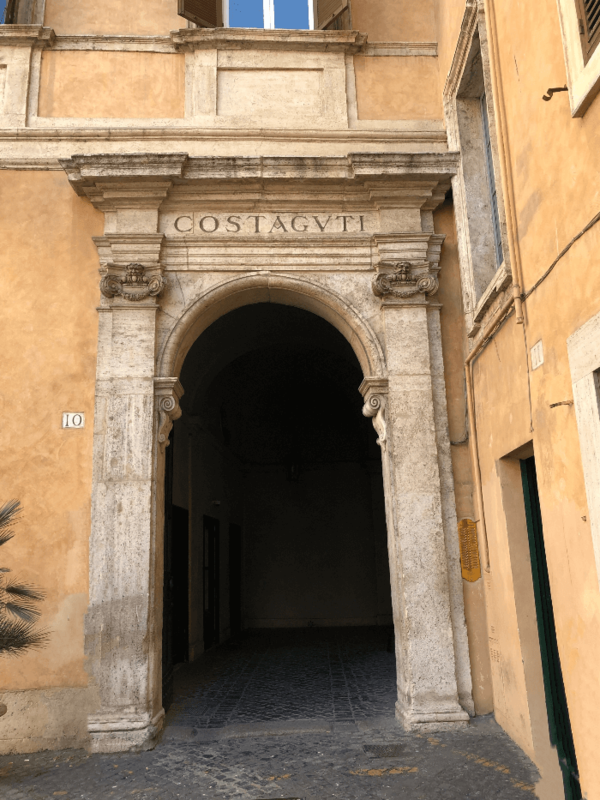 The entrance into the building housing our Rome Summer 2018 rental. For years, I have almost exclusively used Vacation Rental By Owner (VRBO). I find their web site very easy to navigate, and I also have their app on my phone, which is equally easy to use. There are many many other services out there, but I have not personally used them so I will not include them in this post, as I only share with y’all what I have personally experienced, no exceptions. But, ask your friends and neighbors! There’s a bunch to choose from. VRBO allows you to set the parameters of your search from dates, to number of bedrooms or bathrooms, to maximum price per night. You can also save your favorites, which is really helpful when you find several you are interested in considering further! 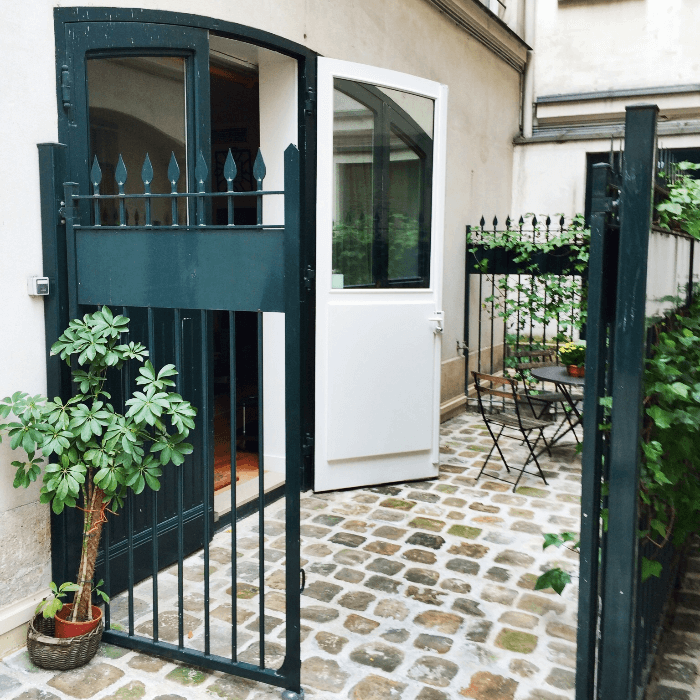 Our 2016 Paris Apartment had a fabulous courtyard. Probably the most important decision! 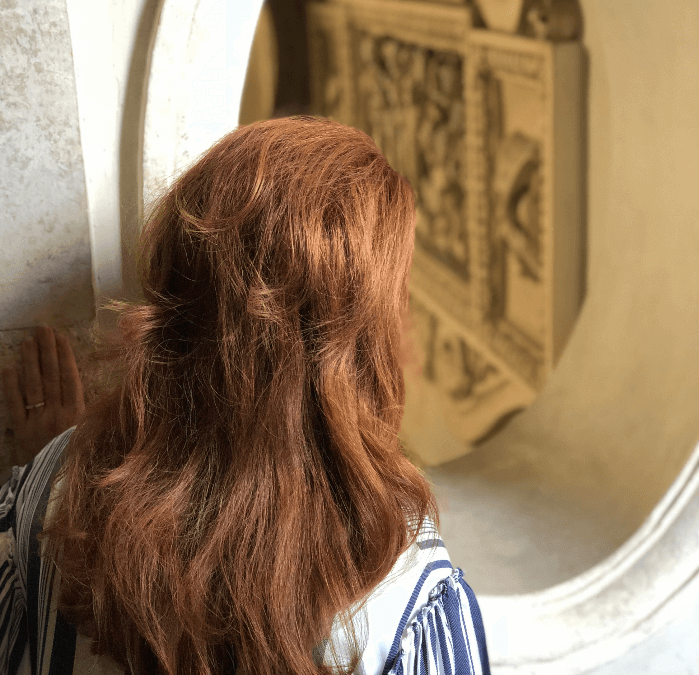 In this post, I discussed some of the most common mistakes people make when travel planning, and how to avoid them, so please do read this! But, in my opinion, close proximity to the majority of the sites you want to see is the absolutely most important factor. I’d sacrifice a gorgeous view from atop a hill for close proximity to major museums every day of the week. One of the perks of renting an apartment: a spacious kitchen! Pay attention to the details! For example: Americans are used to air-conditioning. You want to make sure that the bedrooms have AC at a minimum, if not the entire apartment. What floor is the apartment on? And how will you reach the apartment? An elevator….stairs? A combo of both? Make sure you know this information before you make your choice. Five flights of stairs at the end of a long day of touring might be slightly challenging!!! Are the bathrooms en suite, meaning attached to your bedroom, or across the hall? Might make a big difference to you! Can king beds be divided into 2 twins? Good question! Wifi? Cable TV? Be sure and ask all the questions you can before making your final decision. I also recommend that you read reviews of the apartment, if provided. You can learn a LOT from this exercise. 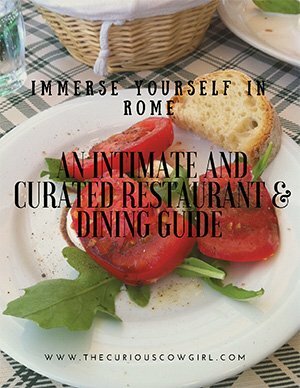 For example, there’s no way to know if you will be listening to loud restaurants outside your window until the wee hours of the morning, unless revealed in a review from a previous guest. You won’t know if the pictures really accurately showcase the apartment….former guests will! Some apartments have a street entrance, and others have an inner courtyard or staircase leading to all the apartments in the building. I have learned this lesson the hard way. MOST flights from the US land in Europe in the morning. Once you claim your bags and clear customs, and make your way into the city center to your apartment, it will still probably still be before noon. What do you do if the check-in time is not until 3:00 or later? In a hotel, you can leave your bags with the concierge. But an apartment….you might be standing on the street for a while, which is horrible, and I have done that. Ick. So, here’s a couple of suggestions: First, communicate with the rental representative about an early check-in. If that is not possible, ask about a secure place to store your bags until the apartment is ready….unlikely, but it never hurts to ask. During high seasons, there’s usually one guest checking out, and another checking in the same day, and the apartment has to be cleaned and linens washed, etc.. So what do I do to ensure that I can check into the apartment when I am ready? We rent the apartment for one day earlier. 100% worth the cost, because the moment we arrive, the apartment is ours. Unpack, take a shower….BRUSH YOUR TEETH. Worth every single penny. 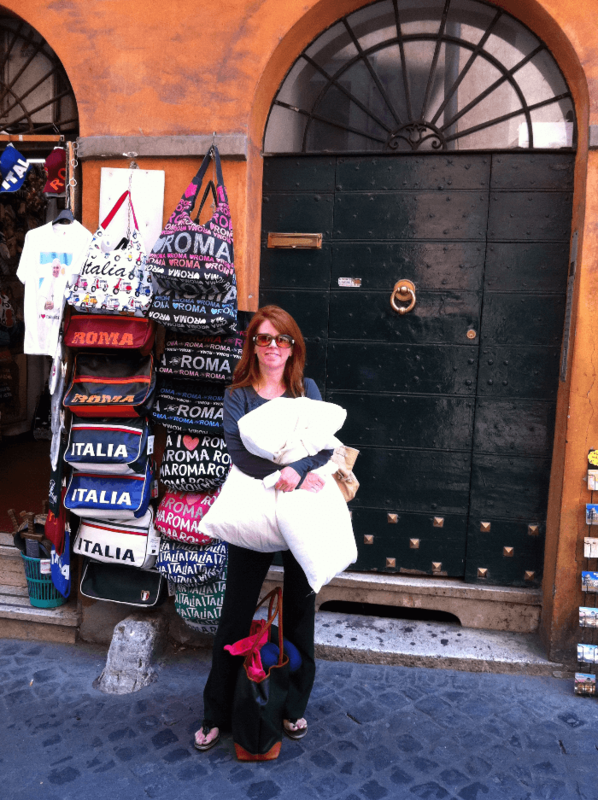 The time we rented an apartment in Rome…and had to stand on the sidewalk for hours waiting for it to be cleaned and made ready. Ick. Almost every apartment will have some kind of paperwork, with instructions about how to use the appliances, the Wifi password, etc. And also, owners or management companies are typically great about providing information about shops and restaurants nearby. Find a grocery store in the provided information, or ask the check-in representative. Ask them to walk with you to the store, if you need to. Most apartments will have SOME basics….but you will for sure need to replenish the toilet paper, paper towels, etc. Look inside all the cabinets in the kitchen to see what is there, and also the bathrooms. Make yourself a list, and get after it! Also, unless you are from NYC, or some other urban city, you might not be used to this….but look for a grocery dolly…or some kind of rolling cart that will make it easier for you to lug back several bags of groceries more easily. The store might be a few blocks away, and that first grocery store run might be a big one, so try to make it easier on yourself. I love the ease of enjoying breakfast, snacks, and a glass of wine in the comfort of my own place! 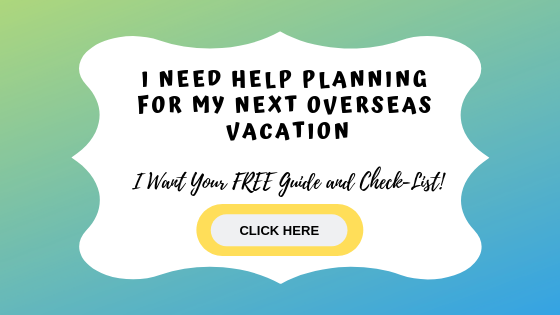 As always friends, I am here to help you with your specific travel planning needs! I love doing it, and I hope you’ll reach out! I’m already at work on several fall and holiday trips for clients, and even two trips for college graduates in May 2019! 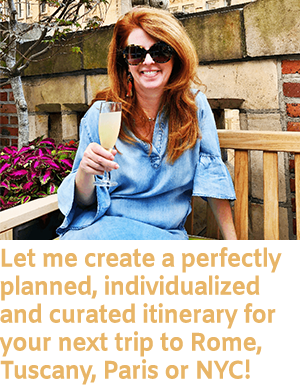 Let me help you plan the perfectly curated trip! As always super good helpful info!!! Girl, this blog post is spot on. Such great information! 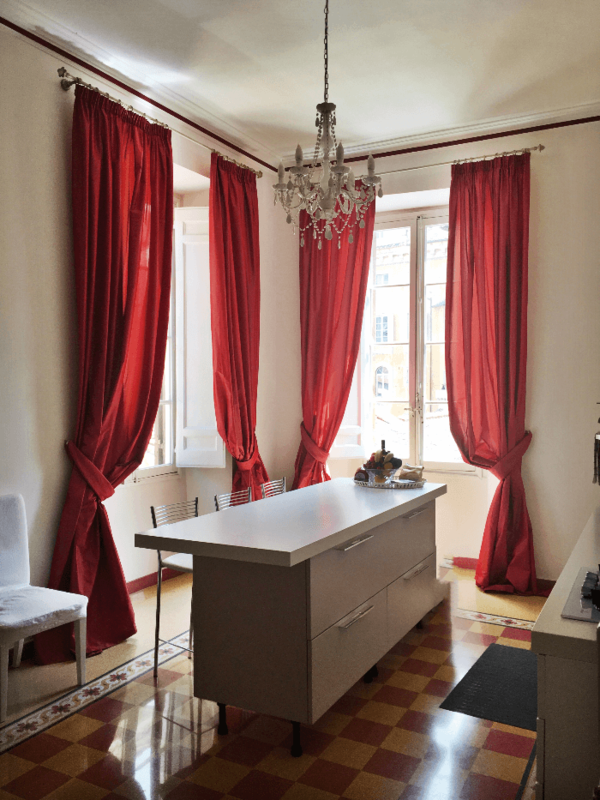 I’ve used One Fine Stay in Paris and it was excellent for the Parisian apartment we stayed in. Location, location, location! Great info!! I’m sharing this already with friend to follow you!! I learned that lesson the hard way, for sure! HA! Thank you for sharing!!!! That is a GREAT tip! Thank you for sharing! That company has a great reputation, and I hope someday to try out one of their listings!!!! All great tips. I would add to not let the gorgeous pictures influence your decision. We used AirBnB this summer on Lake Como and in Sorrento and were not terribly impressed with either. Guess we should have asked whether our luggage would fit up the spiral staircase! It didn’t, so we had to leave it downstairs in the common area. Thank goodness it was beautiful outside because it would have been challenging to entertain our travel buddies in our apartment. In Sorrento, we simply did not have good directions to the apartment. The gorgeous grounds with lemon trees and gardens were really misleading. We won’t be using AirBnB again. Oh no…..I HATE to hear that! We rented an apartment once that had such low ceilings, Will had to practically bend over all the time! HA! These are such great tips! Definitely going to refer back to this!! Thank you so much Lindsay! Makes my day when readers get good info from my Blog!!!! What a fantastic guide! So much detail. Thank you Toni! I really work hard to make my posts as full of good info as possible!!!! This makes me want to travel again! I usually rent through AirBnB. There areally a many benefits to renting private instead of staying at a hotel. So many great tips you had here, I’ll definitely have another read through next time I’m travelling! Oh good! I hope you do travel again soon!!!!! 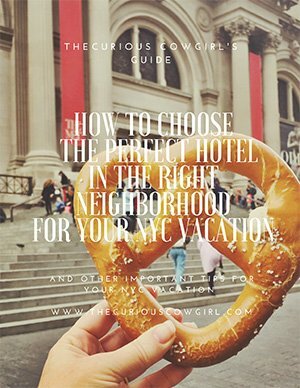 So many helpful tips and things I would never think of like the A/C and grocery dolly!! Very helpful guide while traveling. Tips from having learned these lessons the hard way, for sure!!! So glad this post was helpful to you!!!! Super helpful! Definitely didn’t think of some of these things. Thanks for the tips! YAY! I always try to write from the perspective of “what I wish I had known the first time I …..” Glad the post was helpful to you! Great tips! Excellent post! I would love to make it to Europe some day! Oh Sarah, I hope you do!!!! So much to learn and see and do!!!! Thanks so much! Glad it was helpful to you! Such beautiful places to choose from! It really is a blessing to be able to travel to such beautiful places!!!! I will have to hang on to this list for our next trip. I have always done a hotel but an apartment would be so much better. So many good things to remember. Thank you so much! I’m a fan of the apartment in Europe for sure!!!!! Hope your “next” trip is soon!! !